Since 2012, Lincoln Property Company has hosted its annual Communities for the Cure campaign during National Breast Cancer Awareness Month. Each year, our teams come together to honor the lives of those affected by cancer and bring hope to thousands across the country. This year, LPC is dedicating October to raising awareness, instilling hope, bringing kindness, and helping individuals with any type of cancer. An estimated 1,685,210 people will be diagnosed and worldwide cases are projected to increase by 50%. 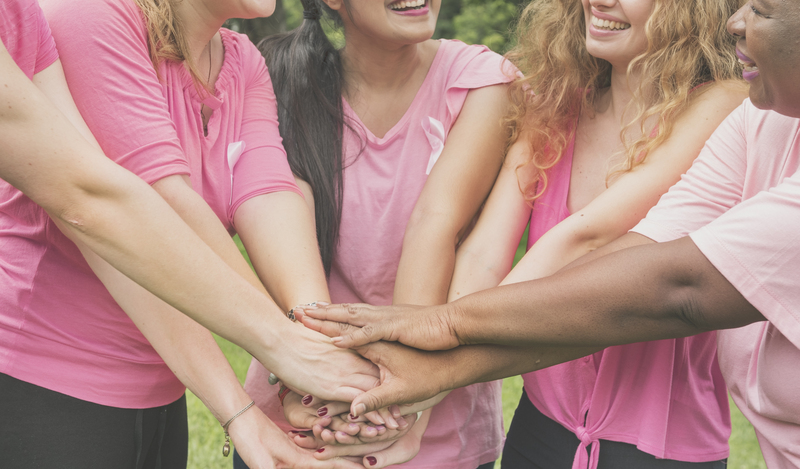 Our hope is to make a difference in as many lives as we can through our Communities for the Cure campaign with help from our employees and our residents. Every Wednesday, we will honor those affected by breast cancer by wearing pink to show our love and support. As the second most common cancer found in women, it is imperative that we keep this cause at the forefront. We will be raising awareness through posting our pictures of unity using #LPCwearspink on social media! On October 18th, wear pink, host an event in your community, and share your pics on Instagram using #LPCcommunitiesforthecure! Get involved by volunteering with the American Cancer Society or host a fundraiser. We will repost to show the good deeds taking place from coast-to-coast. Any way we can inspire and raise awareness is welcome. With nearly 500 communities from around the nation posting photos on October 18, we might just break the internet (or at least some records)! If you have a creative idea to spread hope and raise awareness during this important month, contact us today!